Described as 'the Martha Argerich of the organ' (Paul Driver, The Sunday Times), Jane Parker-Smith is internationally recognised by the critics and public alike for her musicianship, virtuosity, entertaining programmes and electrifying performances. 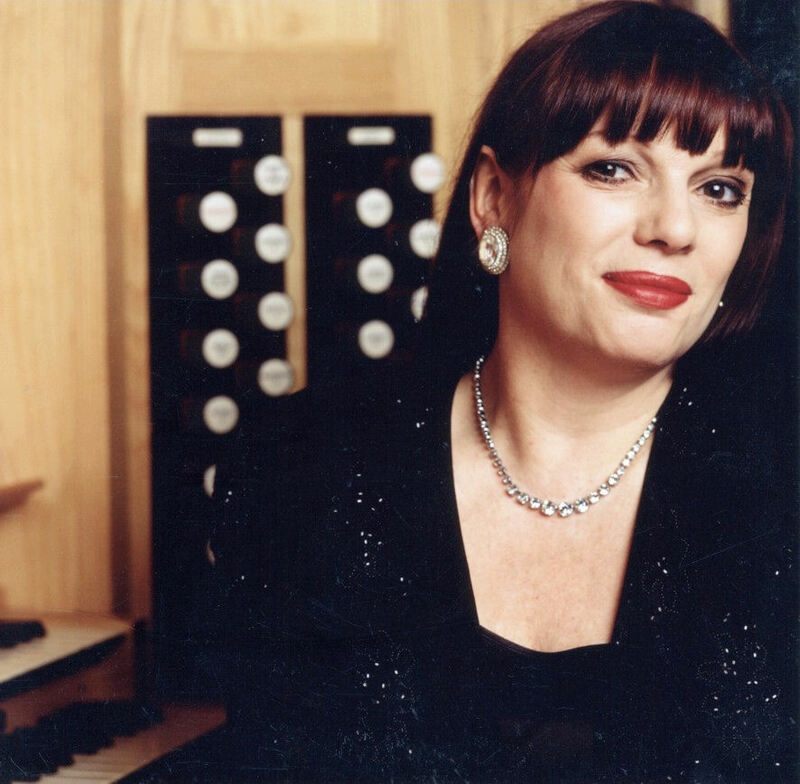 An innate interpretative ability, prodigious technique and flair for tonal colour are the hallmarks that make Jane Parker-Smith one of the most sought-after organists in the world. A pupil of Nicolas Kynaston and Jean Langlais, she made her London debut at Westminster Cathedral at the age of 20, followed by a first solo concert appearance in the BBC Promenade Concerts at the Royal Albert Hall two years later. She has performed at major venues and international festivals all over the world, as both recitalist and concerto soloist. Career highlights include performances across the UK, Europe, North and South America and the Far East, combining solo recitals and concerts with leading orchestras. Sir Simon Rattle, Serge Baudo, Carl Davis, Vernon Handley, Matthias Bamert and Richard Hickox have all worked with her. Jane has recorded a wide range of solo repertoire for major labels and has broadcast regularly on radio and television, including featured appearances on the BBC and German and Swiss television.